"A vacation to the well-known Grand Strand area turning into a permanent move to Myrtle Beach is not uncommon..."
Many Myrtle Beach residents began as tourists. 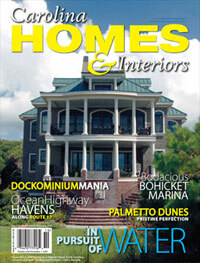 A vacation to the well-known Grand Strand area turning into a permanent move to Myrtle Beach is not uncommon. 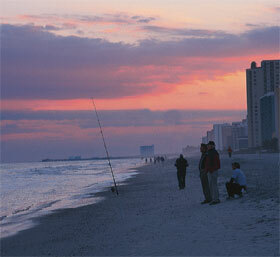 Myrtle Beach has a natural attraction that is hard to simply leave behind at the end of the summer!